Even though it´s still a little bit early to begin with the New Year´s resolutions, at Eurofrits we are adamant about one thing. It is one of our prime objectives that our Chefburger range reaches every corner of Spain and that the largest possible amount of hamburger lovers may enjoy the Premium quality of our new range of products. 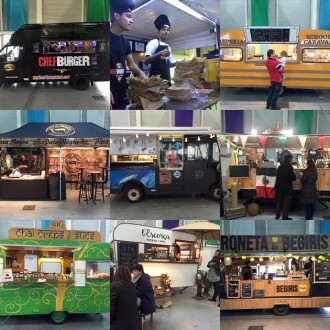 In order to achieve that we have jumped on the street-food bandwagon with our attractive food trucks, a widespread phenomenon in the United States which continues to grow more and more in our country. We have already enjoyed success with our Food Truck at the past edition of the International Fair Conxemar with our traditional burger diner themed caravan. 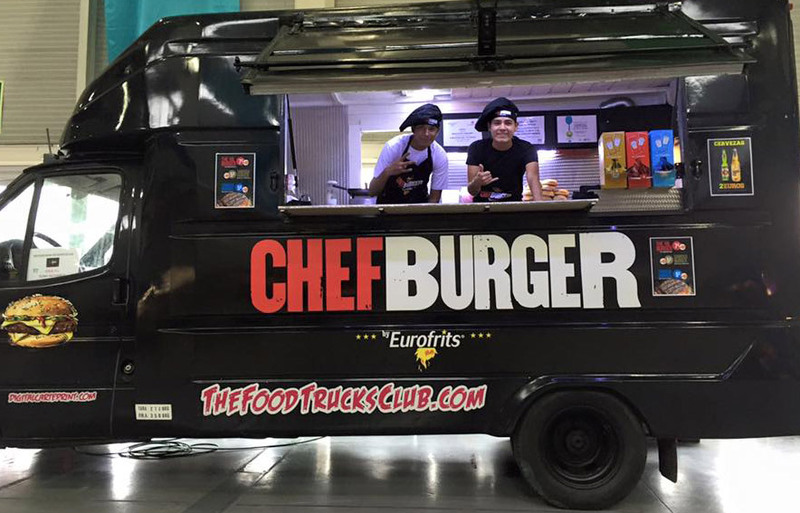 And now our ChefBurgers are jumping on wheels. 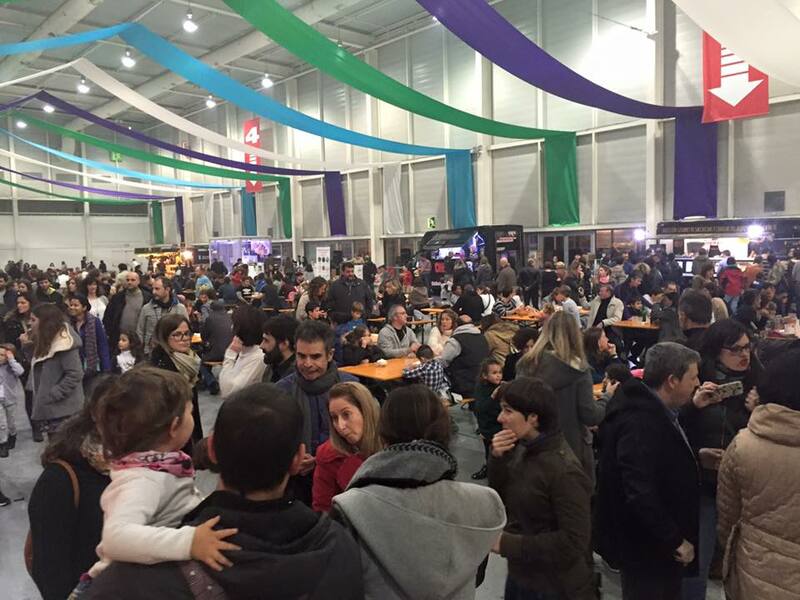 They first hit the road for the Basque Festival, the first edition of the Street Food Festival in Irun (Guipúzcoa), which for an entire weekend gathered the most interesting food trucks of the national and international arena, displaying all the colours under the rainbow through caravans with their very own culinary offer. 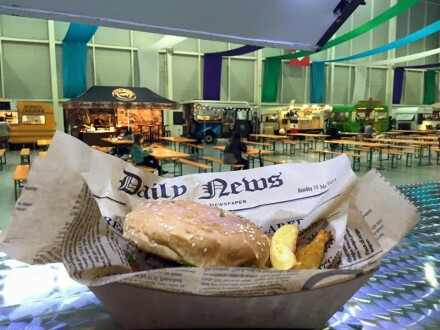 We estimate that over one thousand visitors attended our food truck to try any variety of our Chefburger, the hamburger range made exclusively from beef burger of 100% national origin.